Whether its travelling at a 100mph on the world's fastest Zip Line, Europe's first 4 person Zip Line, bounce about on giant trampolines suspended in a slate cavern hidden underground or enjoy walking, kayaking, history, nature, fishing, downhill mountain biking and wild camping - all is found and to be enjoyed in the Ffestiniog Valley! For further details on the zip lines, please see the Zip World website. 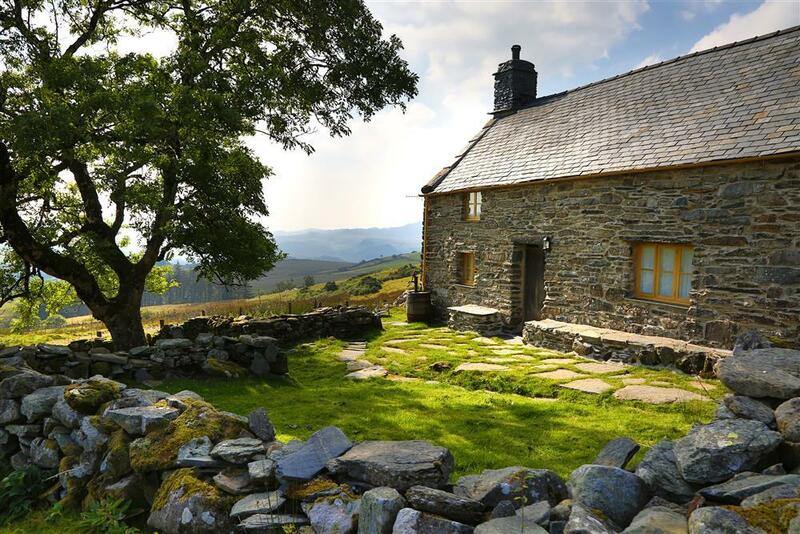 Snowdonia Tourist Services are a Visit Wales (Tourist Board) Accredited Agency and are proud to offer this selection of inspected holiday cottages in the Ffestiniog Valley, including Maentwrog, Tanygrisiau, Trawsfynydd, Cwm Teigl, Llandecwyn, Croesor and Gellilydan. 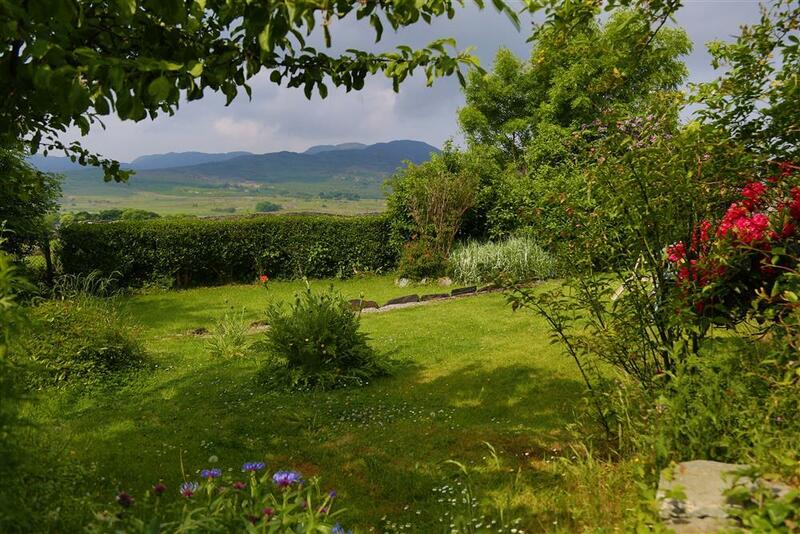 Prysor Cottage is a romantic cottage in the mountains above Trawsfynydd lake, surrounded by the magnificent rugged beauty of Snowdonia. The owners have spared no expense in making this a most comfortable place, with every little detail thought of. Also located just 14 miles to Zip World - the largest zip zone in Europe and Europe's only 4 person zip line as well as Bounce Below - an indoor netted trampolining experinces in an old slating cave! Small cottage at the head of the Ffestiniog Valley suitable for active holiday makers or those wanting a central location to tour the area. STS Grade 3. You said "So much though has been given into making us feel at home, and nothing is ever too much trouble." 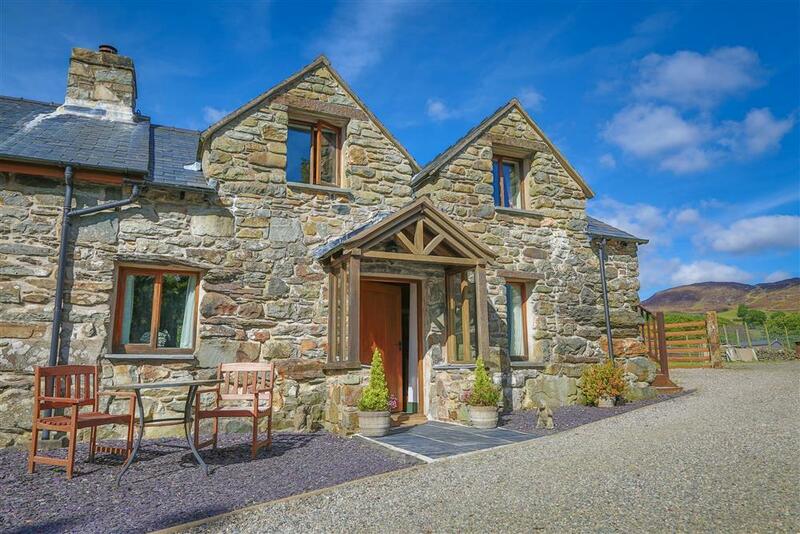 High up in the mountains is this 500 year old converted storehouse, surrounded by wild Welsh countryside at the foot of Manod Mawr mountain. It features a crog loft bedroom in an open plan annexe. Access is by a 1/2 mile track through fields. Not for the faint hearted - country lovers only! Also see ref 5150 and 5152, which are on the same grounds. @ Monday 27th May to 10am Saturday 1st June, 5 nights for price of 4, reduced to £457. 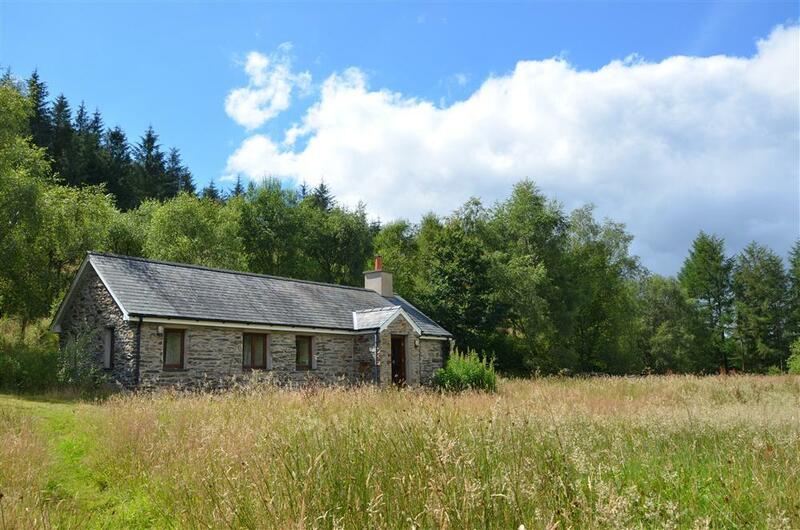 A detached cottage high up in the mountains surrounded by wild Welsh countryside on Manod Mawr mountain. Bedroom is up a ships ladder above the living room. Access is by a 1/2 mile gated track through fields. Not for the faint hearted - country lovers only! Also see ref 5150 and 5149, which are on the same grounds. @ Tuesday 30th March to 10am Saturday 3rd August, 4 nights for price of 3, reduced to £502. 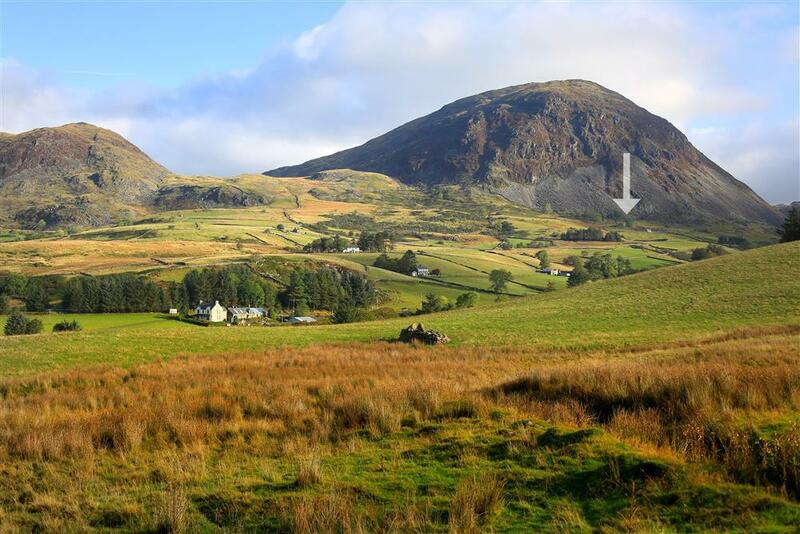 We love this little gem up near the hills and lakes of Snowdonia - a walker's paradise. 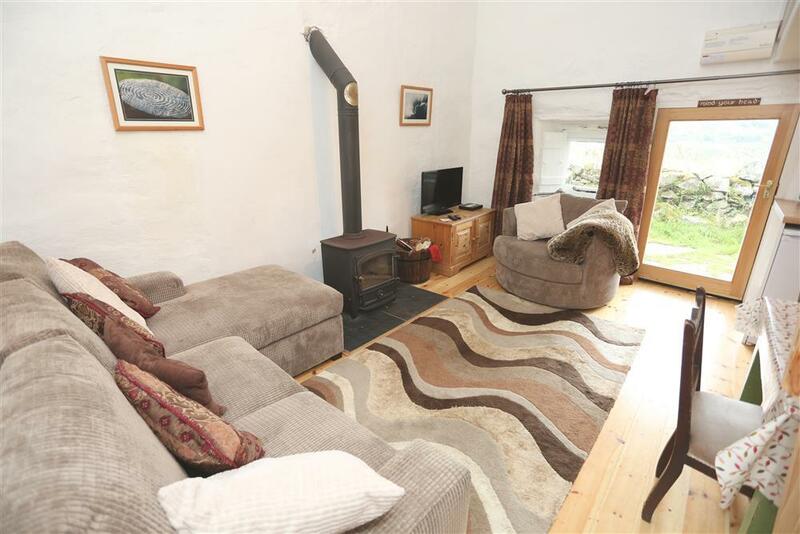 Situated in the Mountain village of Gellilydan near 'Zip World' and 'Bounce Below' at Blaenau Ffestiniog (4ml), this terraced cottage has woodland walks to waterfalls from the doorstep. 7.8 miles to ZipWorld - the largest zip zone in Europe and Europe's only 4 person zip line. You will also find here Bounce Below. Views of the countryside can be enjoyed from the main bedroom and the front of this cottage, located in Gellilydan. Beautifully renovated with particular attention paid to the fine detail like the enormous inglenook fireplace. Woodland Cottage in Maentwrog is a little over 6 miles to ZipWorld: Titan - the largest zip zone in Europe and Europe's only 4 person zip line. You will also find here Bounce Below. 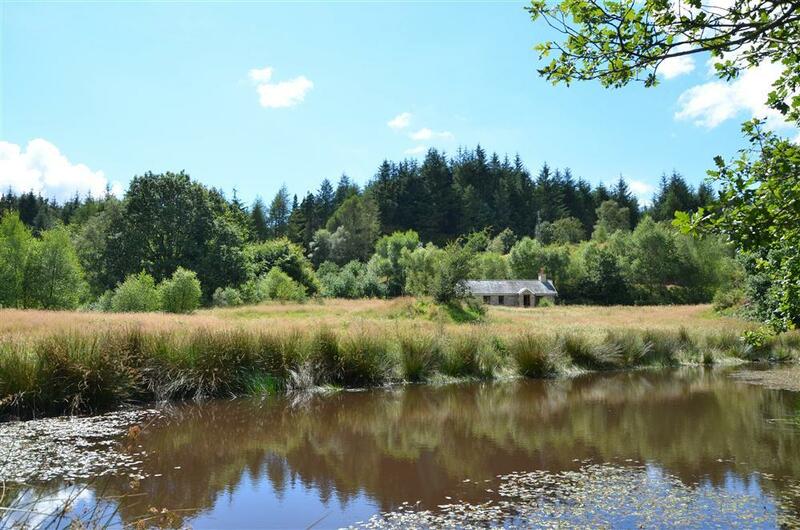 This is a sweet little cottage in a peaceful wooded valley above the traditional village of Maentwrog. The cottage has been attractively prepared with a warm and welcoming lounge which has a large inglenook fireplace housing a log fire. 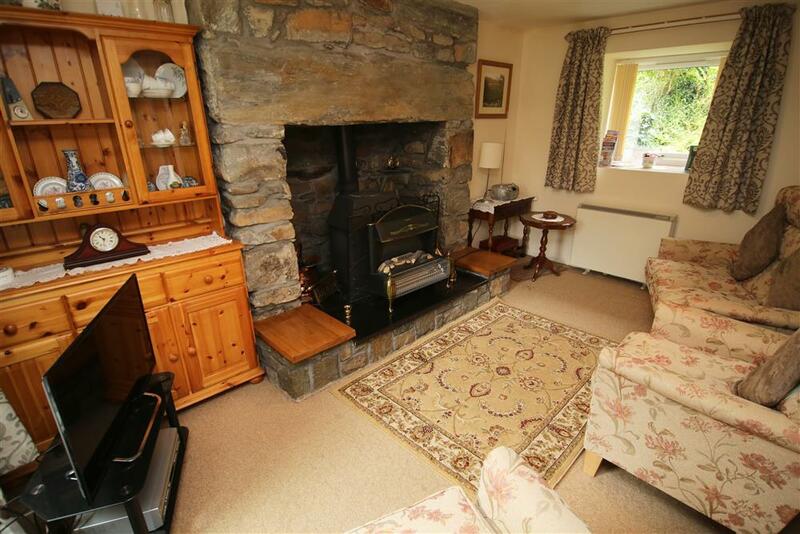 A traditional Welsh cottage featuring original beams and plank doors situated in the peaceful village of Trawsfynydd in the heart of Snowdonia. Sleeps a maximum of 4. This two bedroom 17th century cottage is simply but adequately furnished - an ideal retreat for a walking break any time of year. @ Monday 22nd April to 10am Saturday 27th April, 5 nights for price of 3, reduced to £326. Explorer's Cottage is located just 2 miles to ZipWorld - the largest zip zone in Europe and Europe's only 4 person zip line. You will also find here Bounce Below. 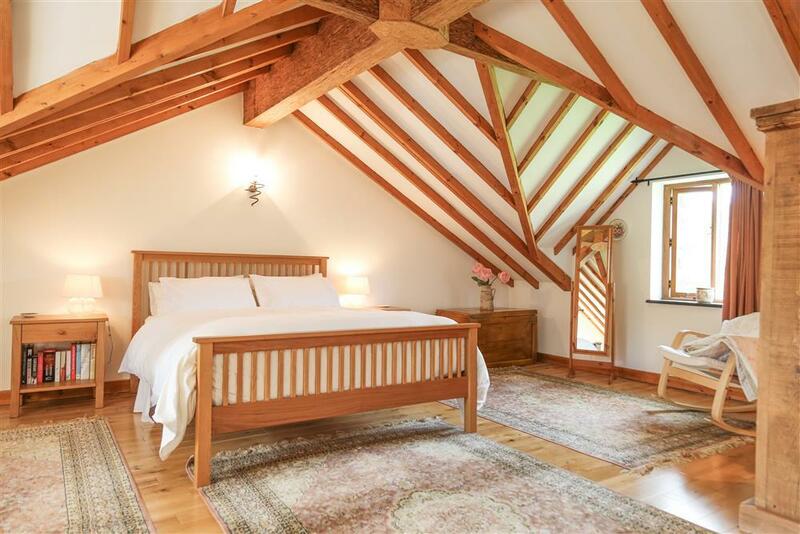 Guests are in for a lucky suprise with this cosy cottage, set within the area which 'roofed the world'. This delightful cottage has been decorated and refurbished to a very good standard. @: NEXT 5 BOOKINGS! For the remaining weeks in 2019 there is a 10% discount. The price shown will include the discount. Be quick! Opposite this cute cottage is the very popular Antur Stiniog - part of British cycling's national downhill mountain bike series in 2015 - and ZipWorld: Titan, the first 4 person zip line in Europe, and the fantastically popular Bounce Below as well as the underground tours of Llechwedd slate mine. Rustic 500 year old listed stone built farmhouse at the foot of Manod Mountain with exposed roof trusses that country lovers will enjoy. It features an open plan living area and gallery bedroom. Access is up a 1/2ml track through fields. Not for the faint hearted - country lovers only! See also refs 5149 and 5152, which are on the same grounds.